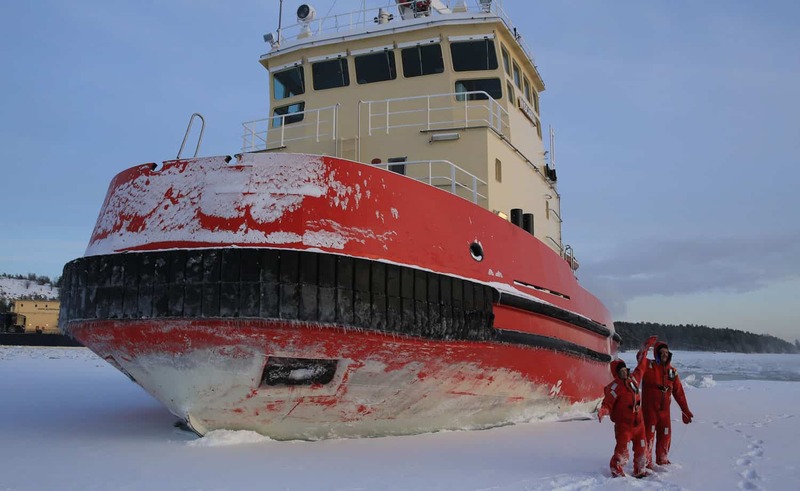 How about a pack ice tour along the frozen archipelago, Dinner on ICE, icerally, crosskart and hovercraft on frozen water, a cruise with an icebreaker and relaxing in an outdoor hot-tub after all the adventures? 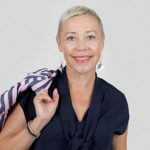 Get ready for an unforgettable adventure in Luleå! Arrive at the number one connected airport in Swedish Lapland, Luleå Airport. 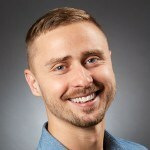 Our local experts will take care of you from the airport, and your adventure can begin. A mere 10 minutes’ transfer to the first stop of adventure in Ebbenjarka. 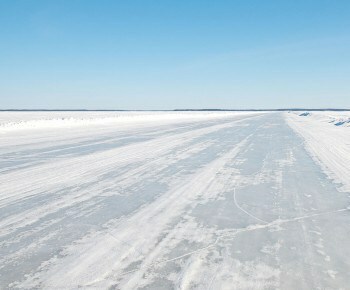 Here you will experience Ice driving on a private frozen lake with crosskart or any car of your choice. We start with an enjoyable wilderness lunch in a wooden teepee and transfer to the next exotic stop: Brändön. Upon our arrival at Brändön Lodge, we are ready to enjoy the unforgettable Dinner on Ice experience. 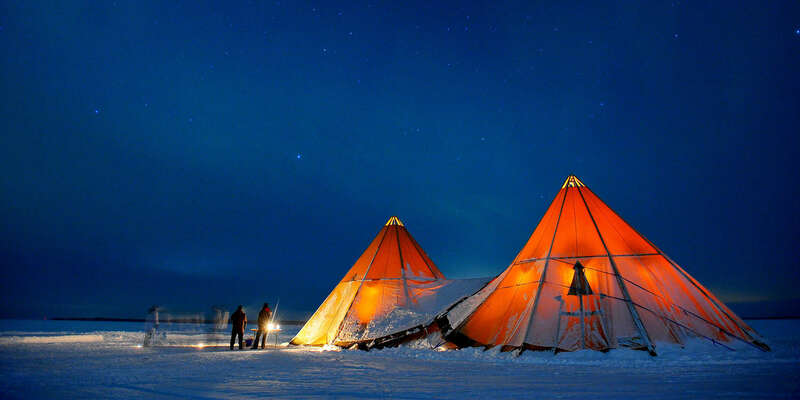 A 3-course dinner held on frozen sea offering a warm and unique dinner event hopefully under the sparkling northern lights. After being served an energised breakfast, we gear up and commence on a four-hour exiting tour on the glistening ice and islands of the Luleå Archipelago on a snowmobile! Along the way, the guide will tell you about the surroundings and life in the Arctic parts of Sweden. 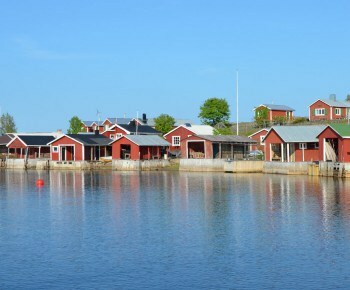 The destination of the tour is the island Brändöskär in the outermost Archipelago, an idyllic fishing village dating from the 17th century. Try your luck and skill in frozen sea ice fishing. 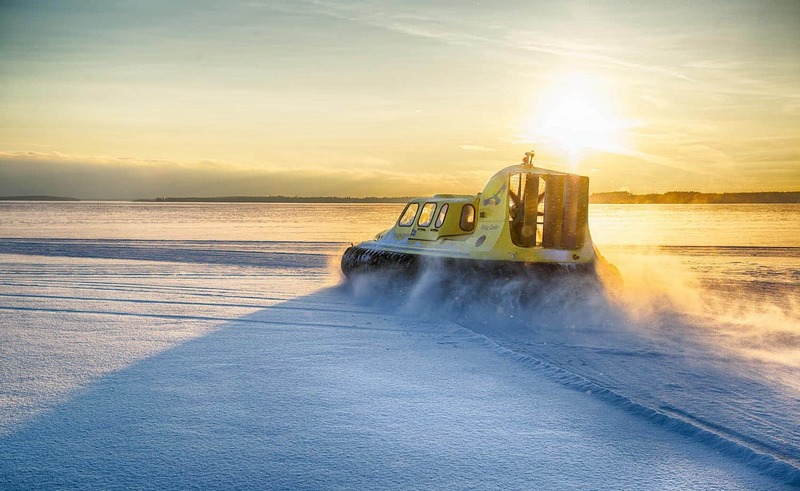 You must take the opportunity feel the rush of riding on a hovercraft over the frozen sea on an arctic Hovercraft. In the afternoon, we’re back at Brändön lodge, and it’s time to convene and share today experiences the Swedish Lapland way by a relaxing sauna before returning to the city for an exclusive dinner in one of many award-winning restaurants in Luleå and get a taste of the local city atmosphere and cuisine. Listen to the sound of iceblocks being crushed against the hull of the boat. Go for a walk on the frozen sea and enjoy a hot drink on the ice. Swim among the ice floes in a survival suit or go for a walk on the ice. 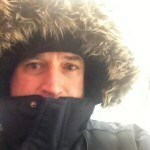 No need to worry about warm clothes, shoes, and equipment – that is included. After the coastal adventure, it’s time for a husky ride through the snowy landscape and ice-covered lakes. 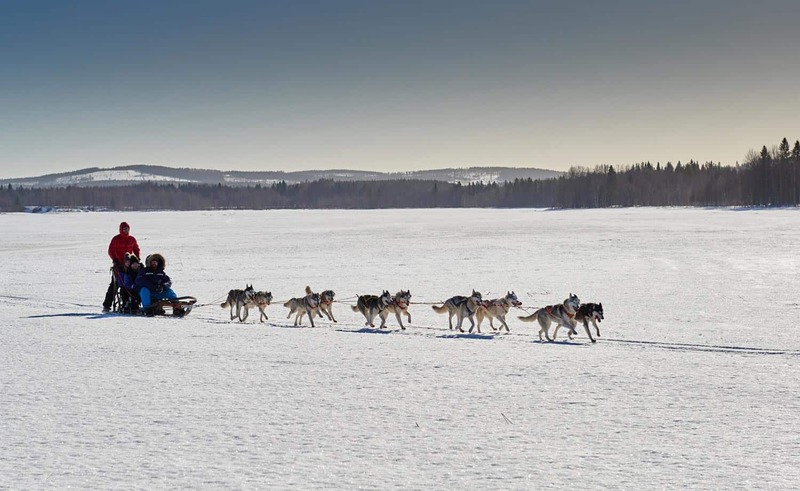 Sit comfortably on a husky sledge or try running your own team of dogs, whatever you prefer. 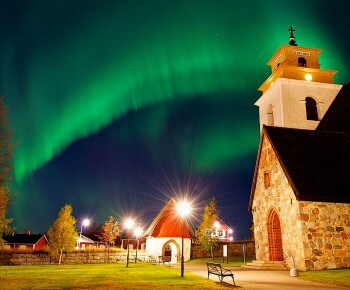 Finnish of your three perfect days in Swedish Lapland in one of Luleås most historical locations, the UNESCO World Heritage Site of Gammelstad Church Town. 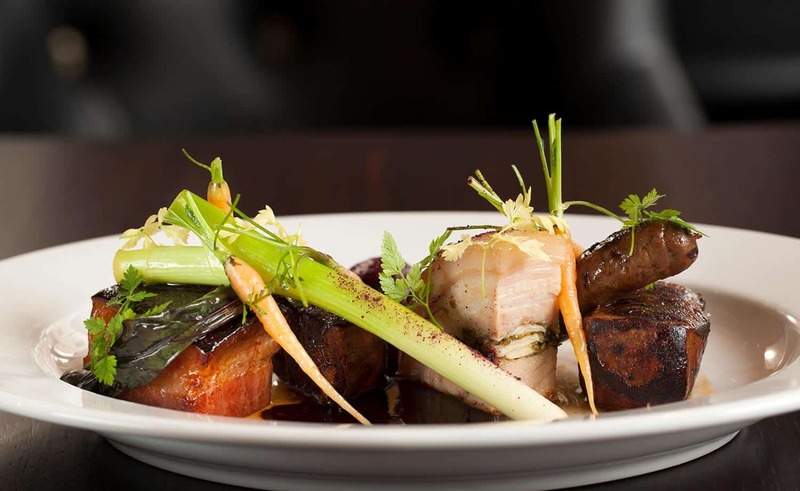 Here our local chef Johan will make sure you experience the very best of local ingredients in a cosy candlelit setting. The last morning we want to give you the opportunity to sleep in – you deserve it. So that you can comfortably return to your everyday life, rested and filled with new energy.